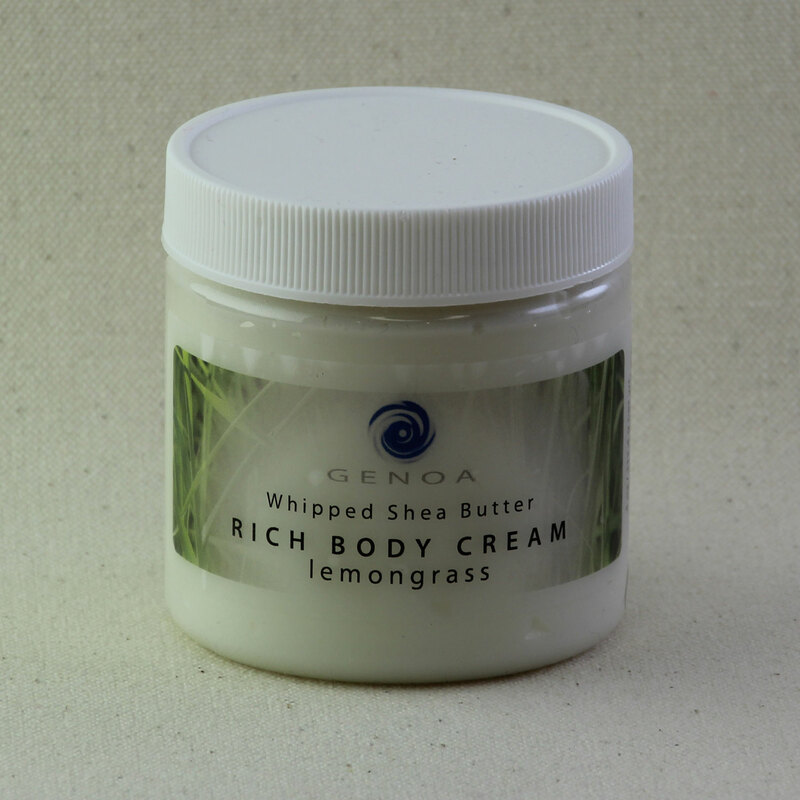 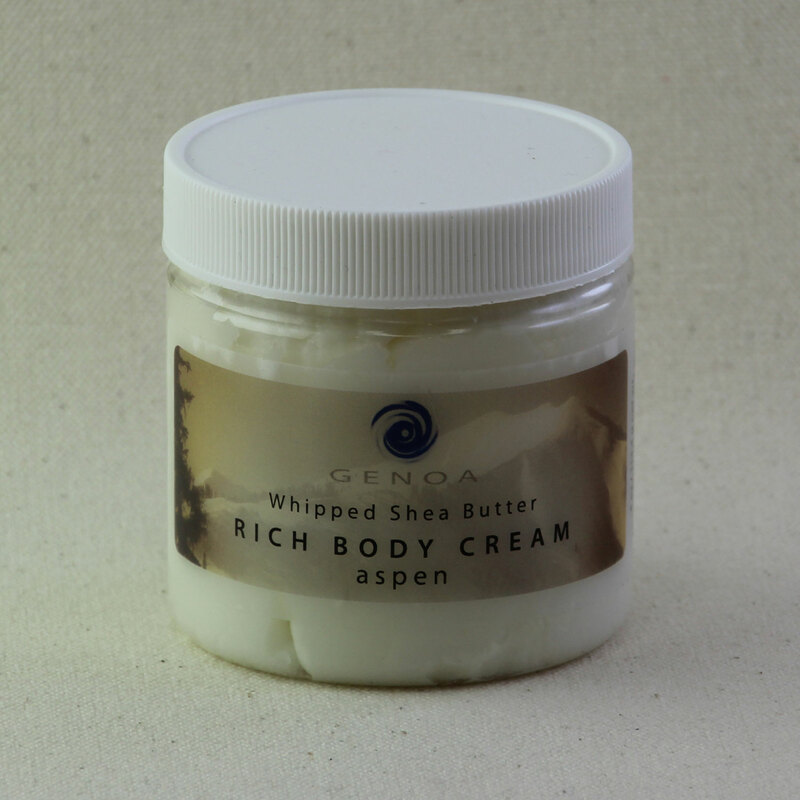 Whipped shea butter and avocado oil penetrate even the driest of skin in this thick cream. 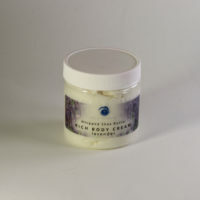 Massage it into elbows, knees and heels for super soft skin. 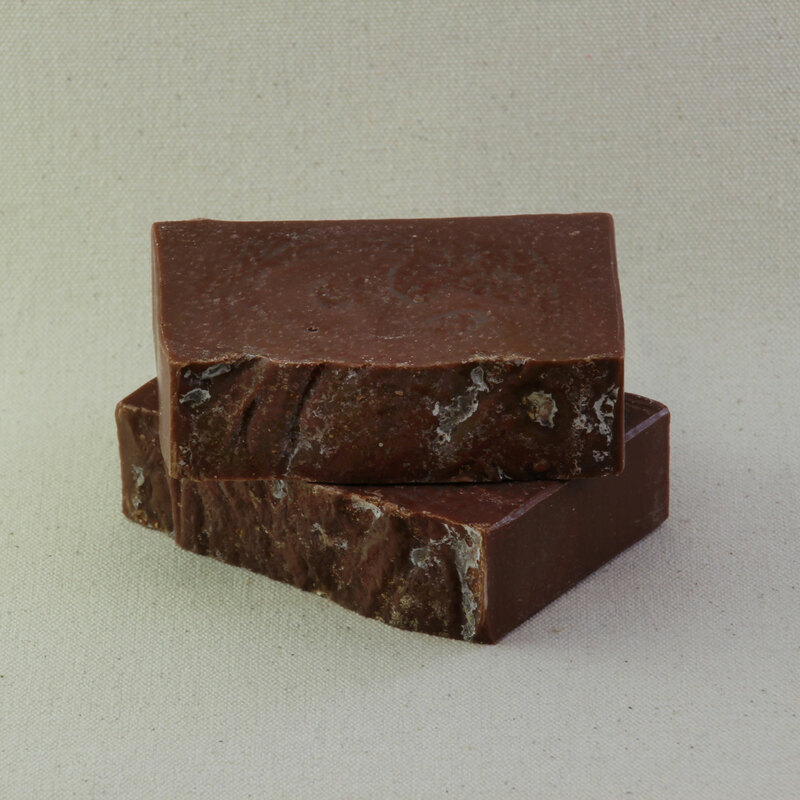 This musky scent makes a great set with our Aspen Soap.